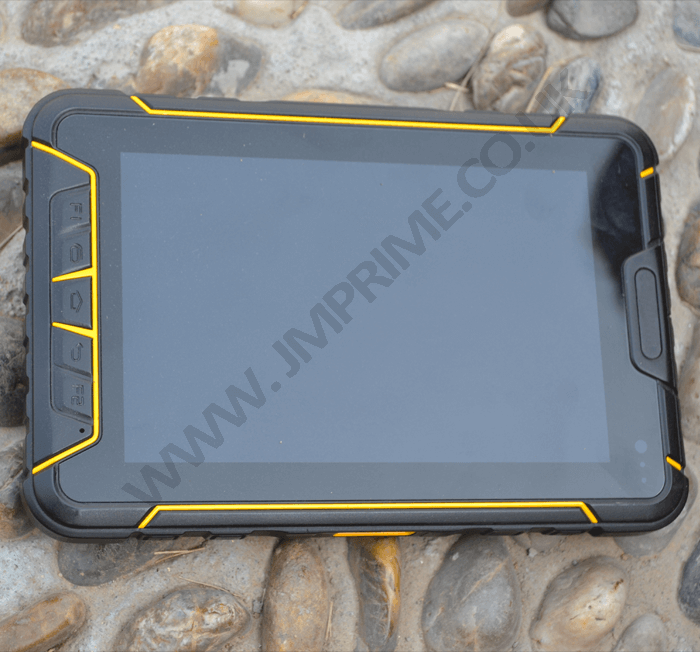 JM907 rugged table is a new generation of industrial tablet PC for mobile networking. It adopts Android 5.1 operation system; combines multiple service functions; 7 inch LCD screen and visible under strong sunlight; 7000mAh rechargeable Lithium battery; 8 million pixel rear camera with auto focus and 2 million pixel front camera; support max 32G TF external storage. JM907 is an internet information terminal which has advanced technology, powerful function and reliable performance. JM907 has passed IP67 protection grade and 1.2m drop resistance so it can meet all kinds of outdoor operational requirements from the users. JM907 adopts the combination of platformization and modular function design concept. 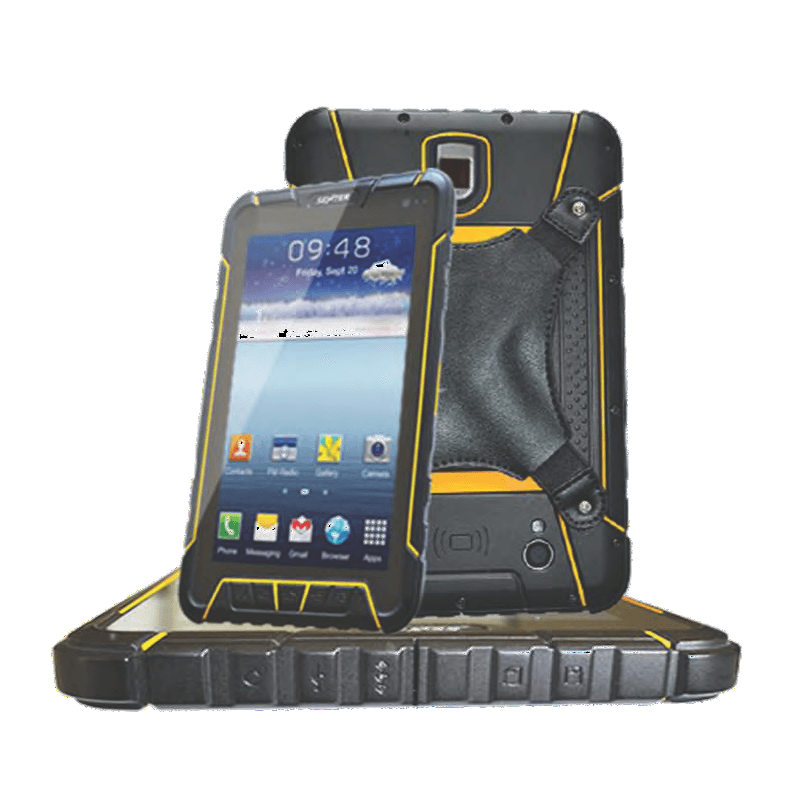 It not only has intelligent operation platform, but also has modular functions with flexible configuration. So it can satisfy the customized requirements from different customer. 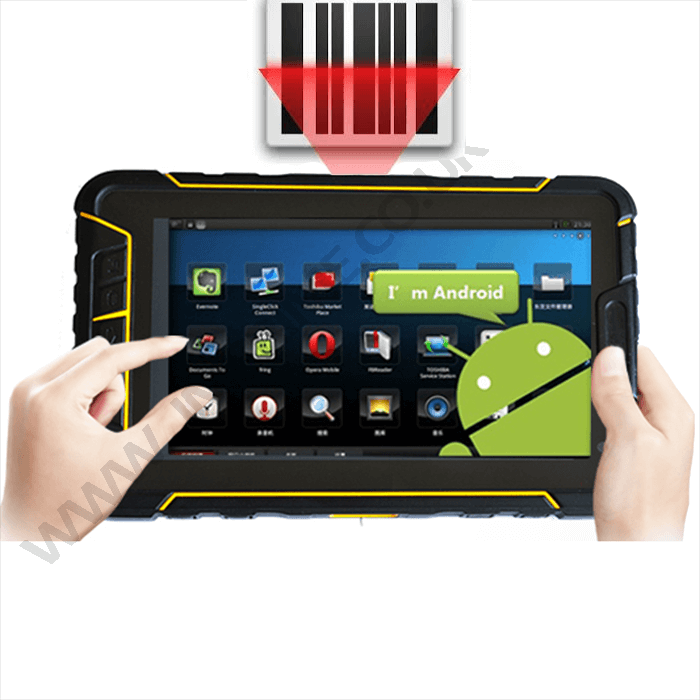 Fingerprint Identification System (optional) support the fingerprint recognition interface; support fingerprint unlock. Standby More than 700 hours of continuous standby.